They had been rightly skewered for increasing said premium by 100% since taking office in 2001. 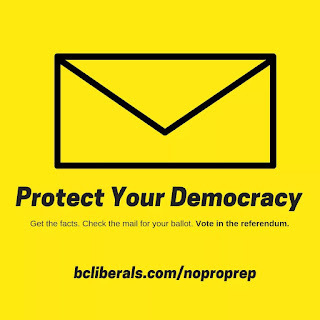 More recently, far more controversially, the government announced that while increasing the monthly allowance for disabled British Columbians by $77 per month, these same folks would see $52 per month clawed back should they elect to keep their transit pass. 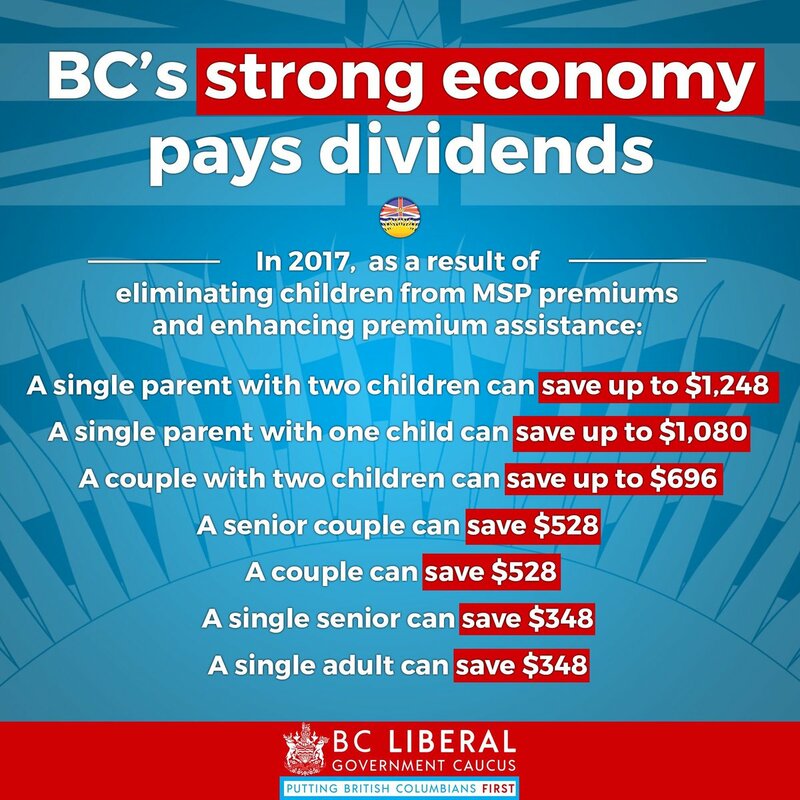 Given that BC's disabled hadn't seen a pay increase since 2007, the extra $77 was embraced (as little as it was) but the clawback was soundly rejected. 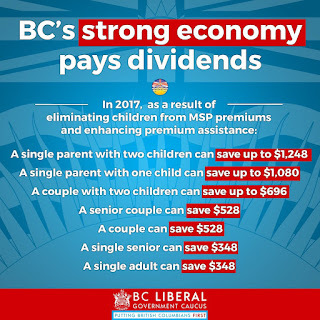 Given how the costs of living in most of BC have gone up significantly in the 9 intervening years, the puny raise and subsequent clawback would be an inhuman setback for folks already among the most vulnerable in BC. Enter: real estate boom. Its no secret that the lower mainland has done well as far as real estate and subsequent construction. Why: that was not so clear. We now know that it has much to do with shadow flipping and questionable lending practices. The result of this (previously) self regulated industry is that hyper inflation hit the market and pushed home values out of reach for regular buyers. But when there's a tax applied to the land value of hyper inflated prices, government rakes in stupid amounts of cash. Now that the BC Liberals are feeling confident enough to start spending some of that unearned windfall of cash, it will likely dry up faster than its spending promises can allocate. Today it was cancelling the MSP rate increase scheduled for next year. Without that free flowing cash however, expect that the rate will be increasing again.